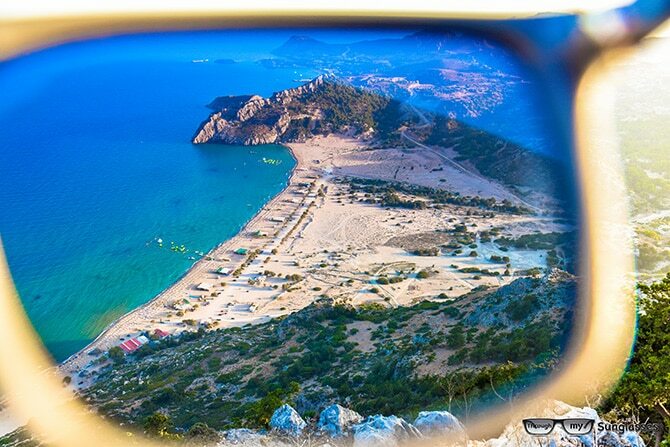 A glance at the world Through my Sunglasses! The world is endlessly and undoubtedly beautiful, so professionals from all around the world everyday try to capture it in photographs using different advanced techniques and camera filters. 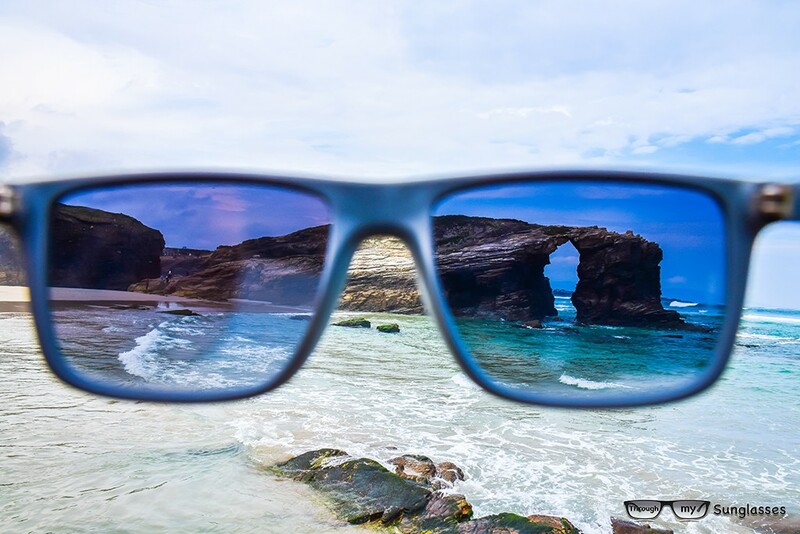 However, who would have thought that sunglasses could work, not to protect from the sunlight but as a filter to enhance the image and provide a new outlook on everything we already thought we knew. 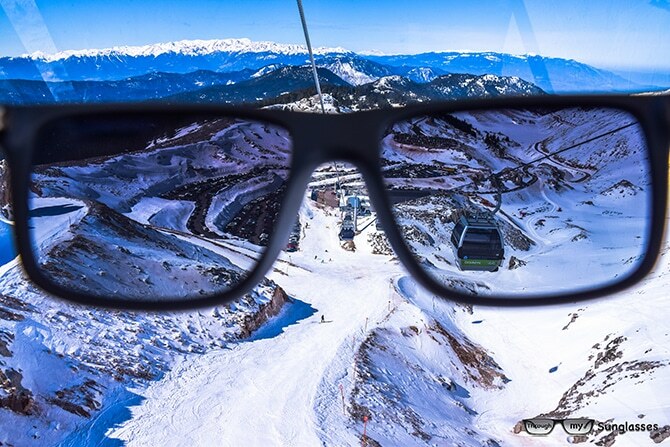 Their photos are gorgeous and depict wonderful destinations they have traveled to from around the world through a pair of black sunglasses. The images are currently being shared on several social networks and image sharing sites and are rapidly becoming a sensation. What do we love about it? 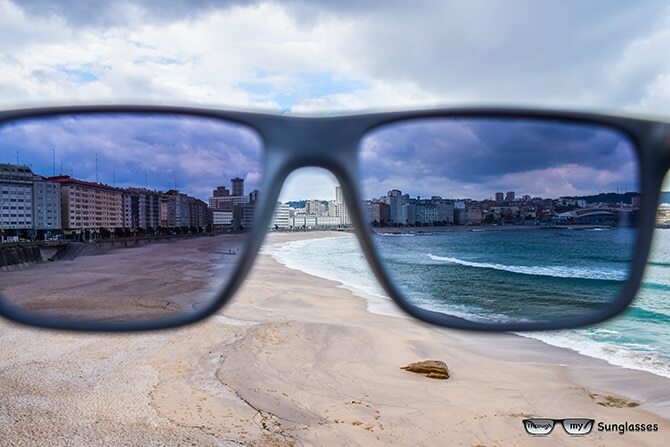 The fact that it allows us to look at the world we love so much from a different point of view. Here are ten of our favourites so far. 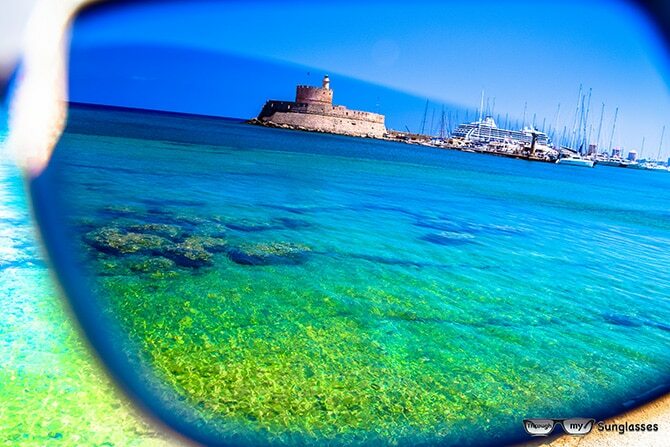 Tsambika beach in Rhodes island, Greece! Orzán Beach in La Coruña, Galicia, Spain! 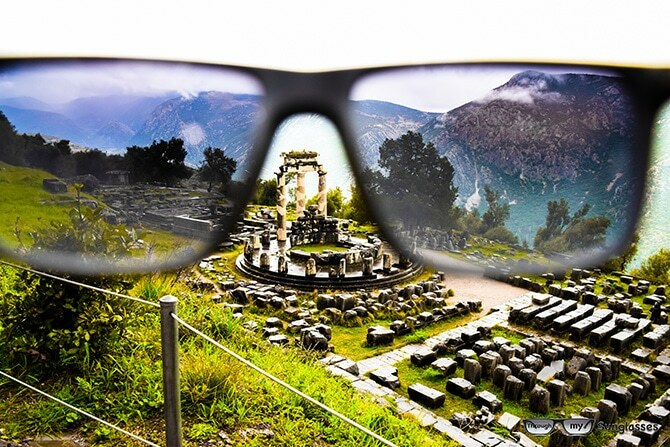 Athena Pronaia Sanctuary at Delphi, Greece! The Center of Earth! 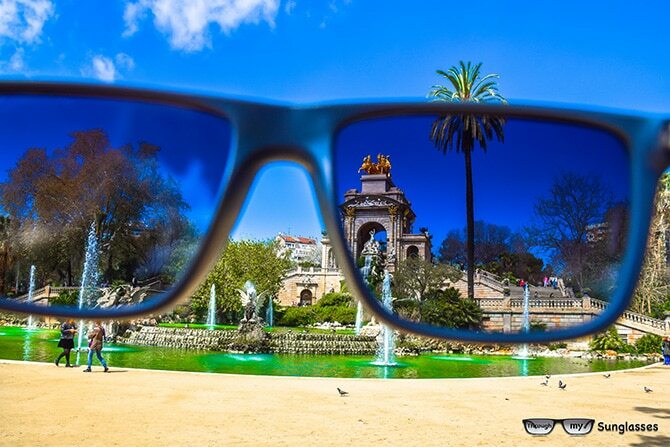 The Parc de la Ciutadella in Barcelona, Spain! As Catedrais beach in Ribadeo, Galicia, Spain! Beach of the Cathedrals! 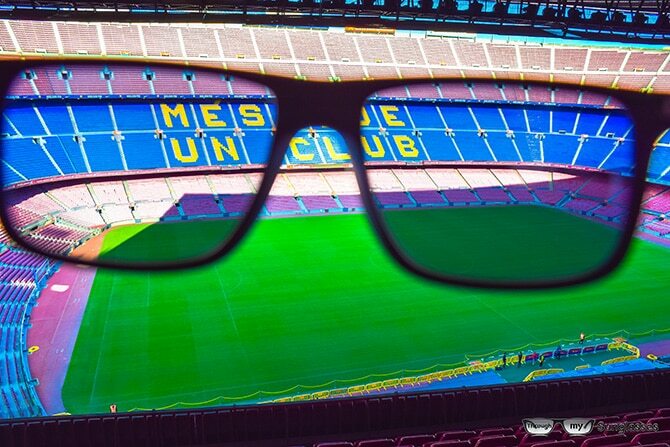 Camp Nou Stadium in Barcelona, Spain! 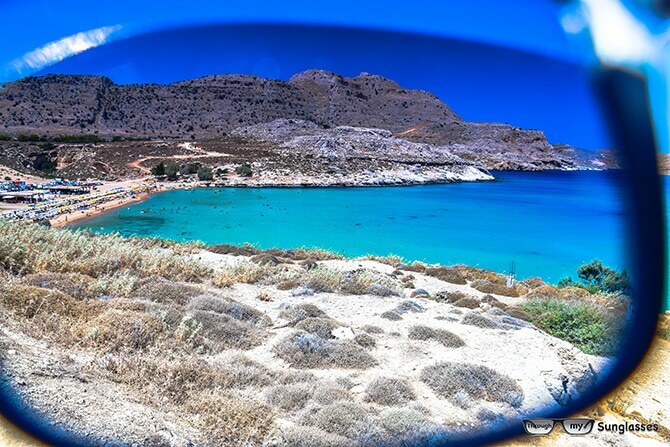 Agathi Beach in Rhodes island, Greece! 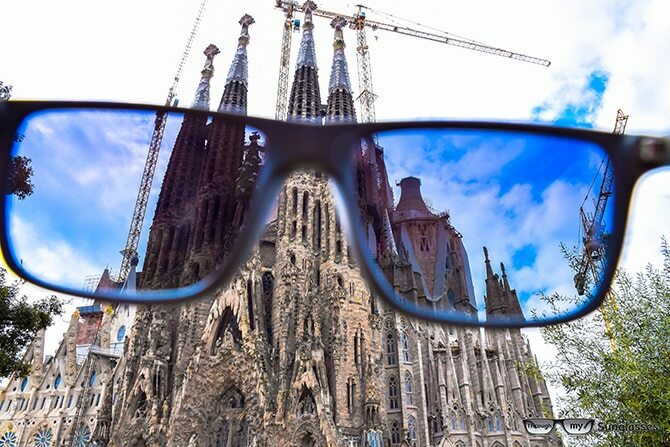 Sagrada Familia in Barcelona, Spain!